UNISON has shown the true value of union membership through the campaigning and representation of our members. Last year we celebrated 25 years of UNISON and we announced that not only are we the biggest public sector trade union – but the biggest overall union in the UK. UNISON has shown the true value of union membership through the campaigning and representation of our members. 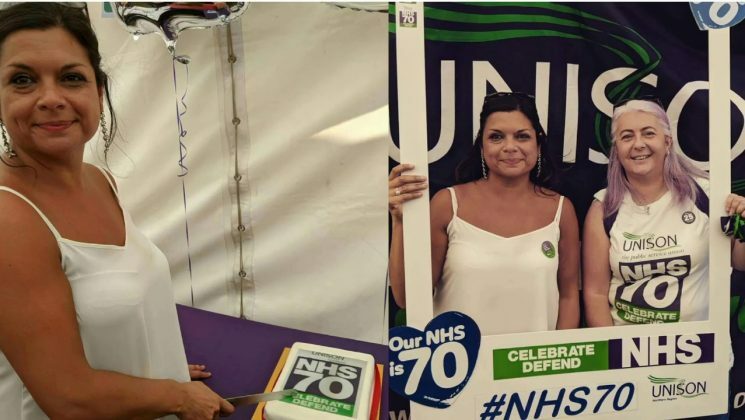 Last year we celebrated 25 years of UNISON and we announced that not only are we the biggest public sector trade union – but the biggest overall union in the UK. 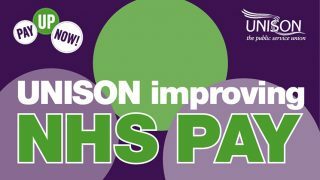 We worked hard to recruit new members into UNISON so we can continue to be a strong voice representing 1.3 million members and as a growing union. We celebrated 70 years of the NHS. Despite years of government under-investment and repeated attempts to break up and privatise NHS services, we will continue to protect and defend our NHS. UNISON lead the negotiation to a new pay structure which saw the end of the 1% pay cap. The deal delivers substantial increases to starting salaries, meaningful pay rises on promotions and faster progression through most pay bands. We continues to campaign against central government funding cuts in our region, which have had a devastating impact on the services local government is able to provide. 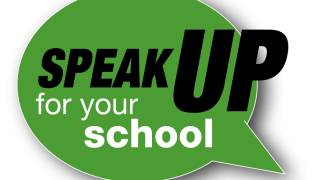 We ran a campaign to ‘Speak up for Schools’ which included supporting a petition created by a Gateshead headteacher to have the issue of school funding debated in parliament, I’m pleased to say we succeed in doing so and the debate took place earlier in the month. School staff are vital to our children’s lives, which is why we have Stars in Our Schools day in November, to celebrate the hard work they do. We took part in the ‘Love our Colleges’ march and rally in October. Colleges are so important – to their students, their staff and their local communities. But for too long the vital work staff do has been overlooked and underfunded. The situation is not sustainable and ultimately impacts on college students and staff, businesses, communities and the wider economy. 2018 has been another interesting year for Higher Education with positive recruitment and a number of new activists across the region despite the challenges of numerous restructures and constant change, ever increasing workloads as well as the uncertainty of how Brexit will impact on research and recruitment and the Auger review into lowering Student fees due in 2019. 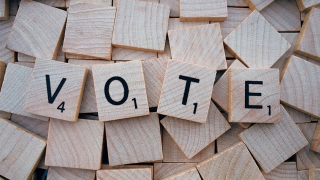 2018 also saw a consultative ballot with 62% rejecting the employers below inflation pay rises however due to the Government’s restrictive anti-trade union laws national turnout was not enough to take industrial action, however – the Pay Up Now campaign continues and negotiations for 2019/20 have begun. 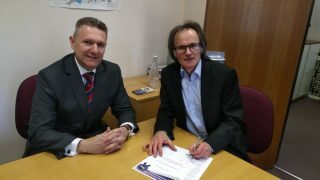 In Probation we continued to campaign for services to be brought back into public ownership by reunification with the National Probation Service (NPS) with local democratic accountability. In 2014/15 the probation service was split in two with private companies, called Community Rehabilitation Companies (CRC) to deal with less serious offenders, which has been disastrous for the service. Of course it wouldn’t be a year in review if I didn’t mention utilities, which has been difficult for our members. The Npower and SSE merger no longer on the cards and smaller energy companies have gone out of business – as a result of this the energy sector has seen a reduction in employees. For the AGM we produced a short video highlighting some of our excellent work, you can watch it at the top of this page if you haven’t already – I hope you enjoy it. Let’s make UNISON in 2019 even Bigger, Better and Bolder.